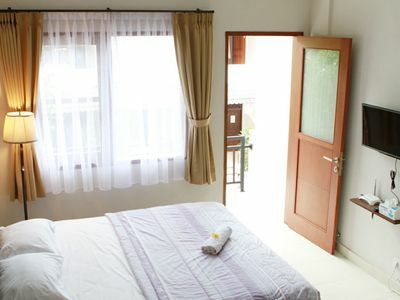 Studio apartment in the heart of Seminyak. 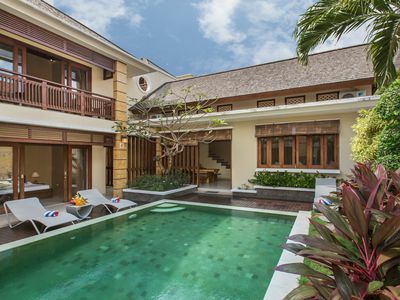 It's 15 minutes walk or 3 minutes motorbike/scooter ride to the Seminyak and Double Six beach. 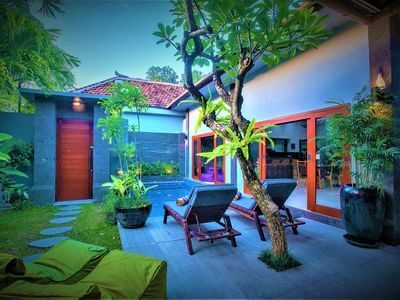 It's also around the corner from Sunset Road, the main connecting street in the area (connecting Kuta, Legian, Seminyak, Oberoi, Sanur, and Jimbaran). It's a studio apartment that's fitted with amenities of a home. It has a kitchen, a dining table, a fridge, wireless internet, international channels cable TV, DVD player, flat screen TV, a balcony with table and chairs, hot water, and A/C. 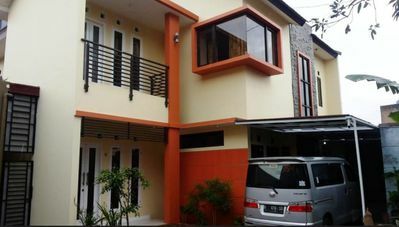 There's no sharing of facilities among the guests except the parking lot. The studio apartment will comfortably fit 2 people. There's also a cleaning service that comes twice a week. Bed linens and towels will be provided as well. 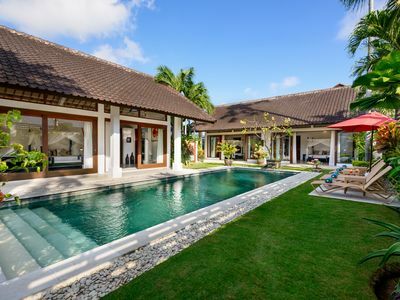 It's a perfect space for anyone who plans to be in Bali for a few days or a few months. The place is close (a couple of minutes walk) to a decent size grocery shop called Kawan Supermarket and also to Hammerhead Gym. 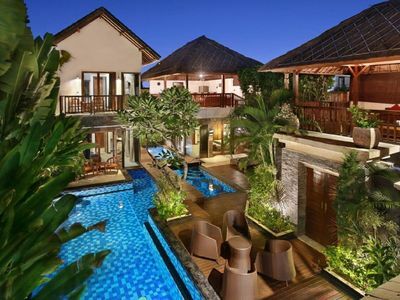 It's also within 5 minutes walk to cafes and restaurants on the main street of Seminyak (Jalan Raya Seminyak). The beach that's closest to the apartment is Double Six Beach, and it's about 15 minutes walk or less than 5 minutes motorbike/scooter ride away from the apartment. We can help arrange airport pick-up and drop off. 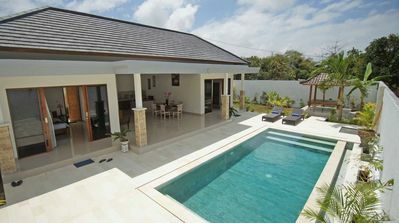 We can also help arrange motorbike/scooter, and car rental if need be.